The PPA-1 uses all-analog, discrete FET gain and EQ stages to transform the microscopic grooves in vinyl records into stunningly lifelike music. It includes all the features that serious vinyl enthusiasts demand, such as continuously variable input loading, MC/MM gain switching and XLR and RCA outputs. 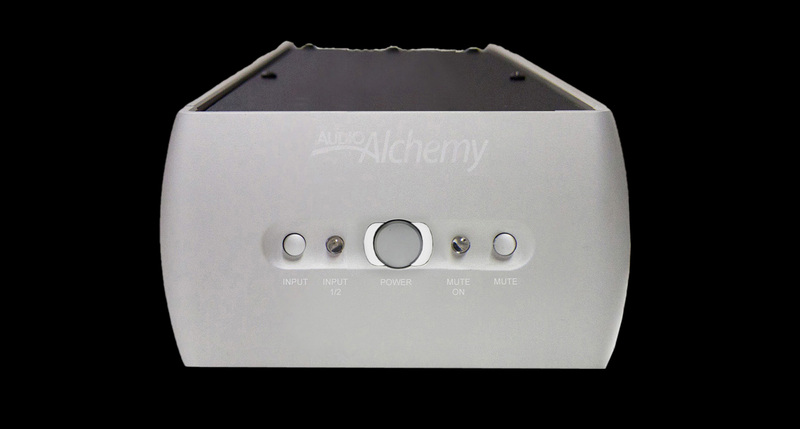 It can also be upgraded by adding the PS-5 power supply, which can simultaneously power the PPA-1 and one other Audio Alchemy component, such as the DDP-1 digital preamp. In our view, analog signals from vinyl records are already perfect when they leave the phono cartridge; all they need is to be handled with the utmost care in their path to the preamp. That’s why we use all-discrete, ultra-low-noise FET circuits for the PPA-1’s RIAA EQ and gain stages, with no integrated circuits in the signal path. It’s also why we provide an easy upgrade path: Just replace the supplied power supply with the PS-5, which offers superior filtration, tighter voltage regulation, lower noise and greater energy storage.